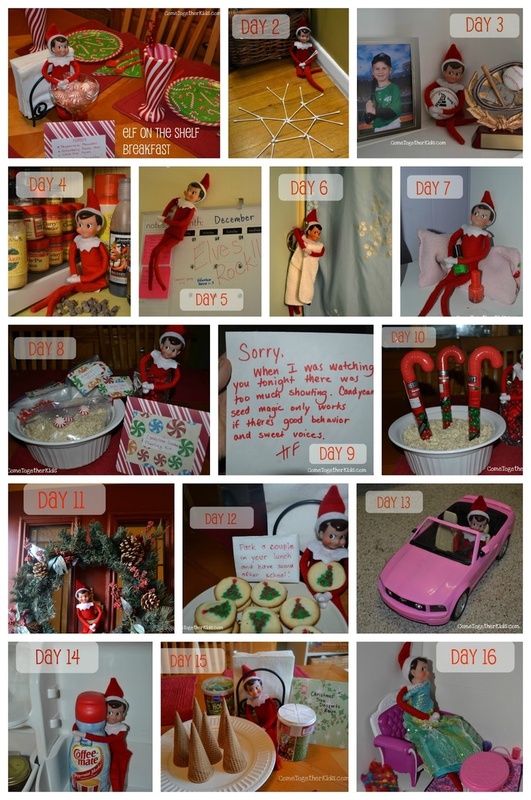 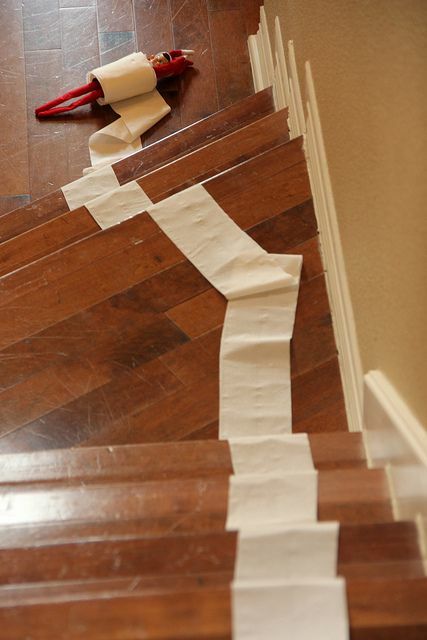 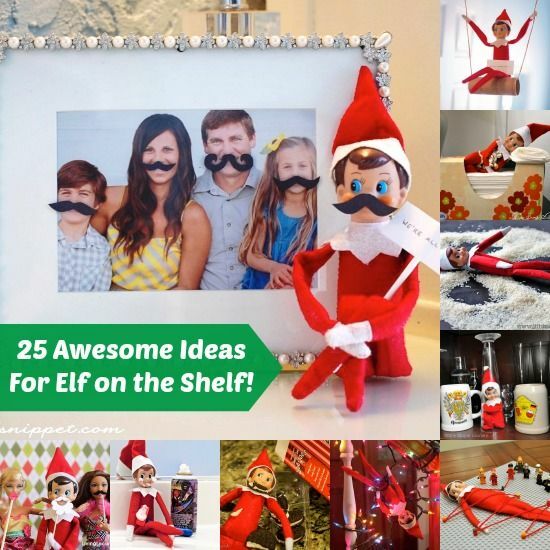 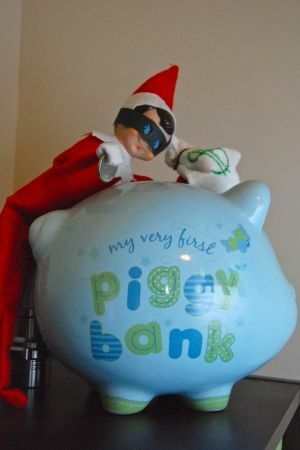 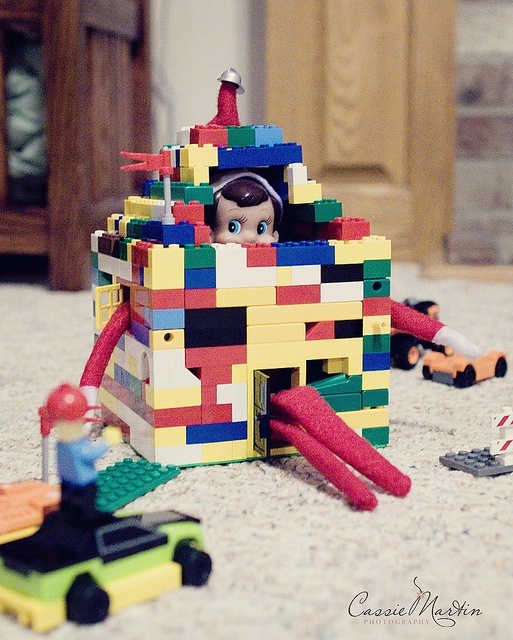 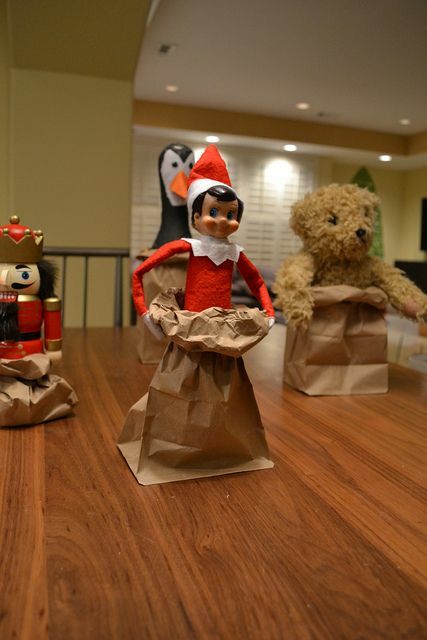 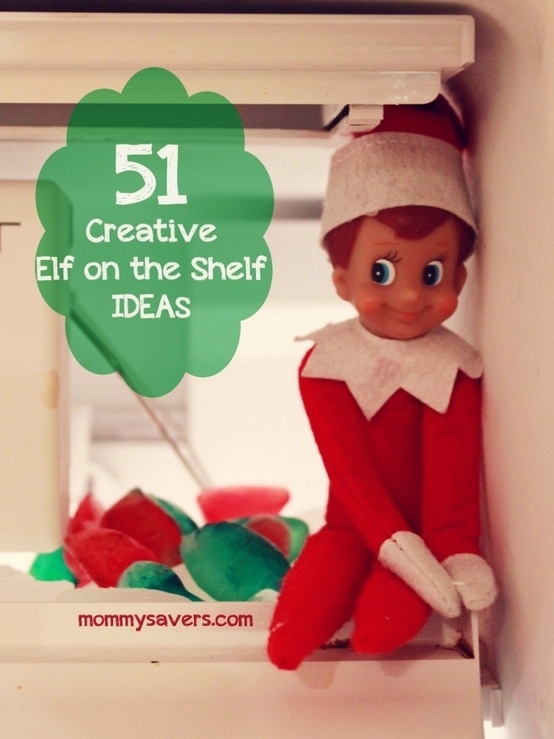 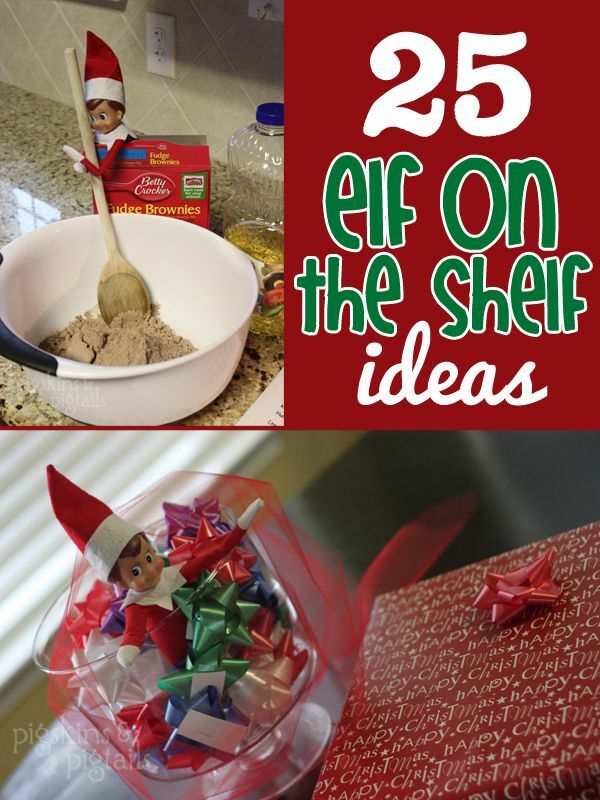 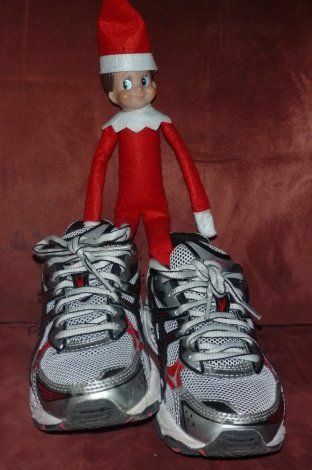 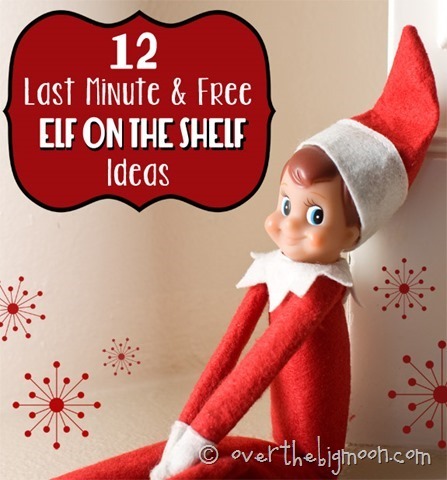 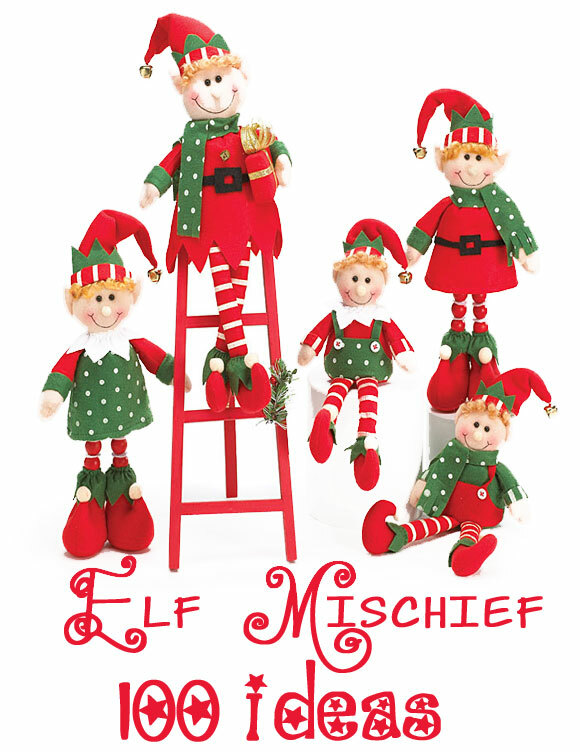 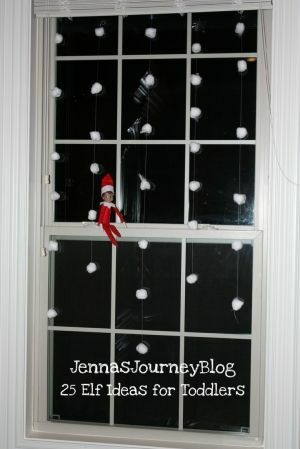 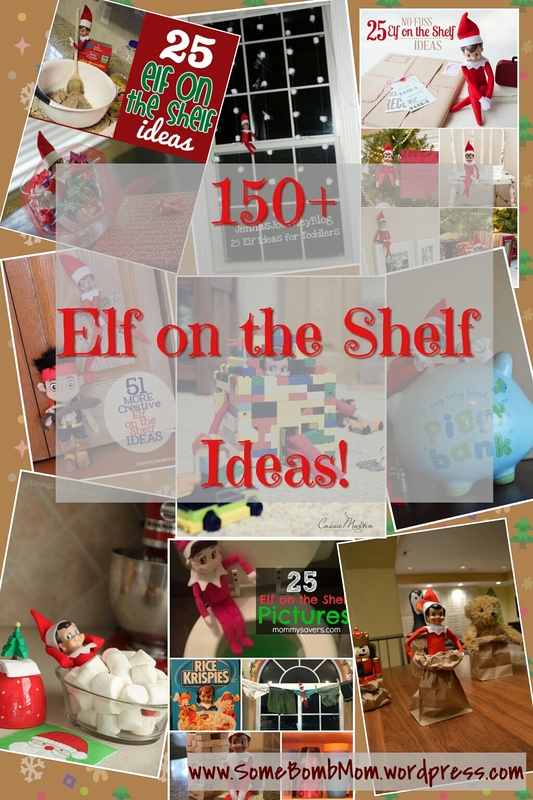 150+ Elf on the Shelf Ideas! 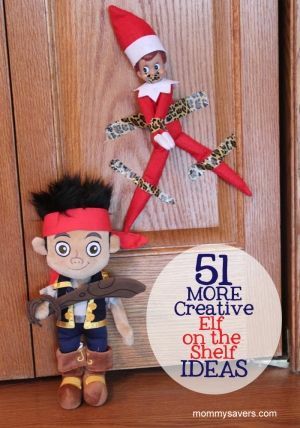 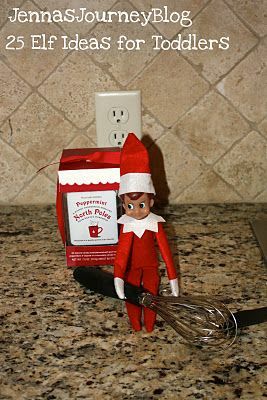 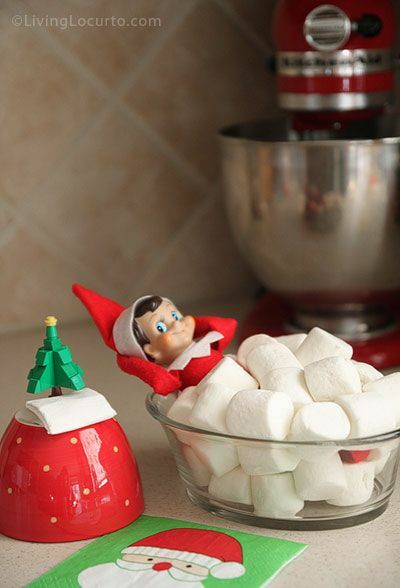 I’ve compiled a list of some of the cutest Elf on the Shelf ideas from Pinterest and put them all in one post! 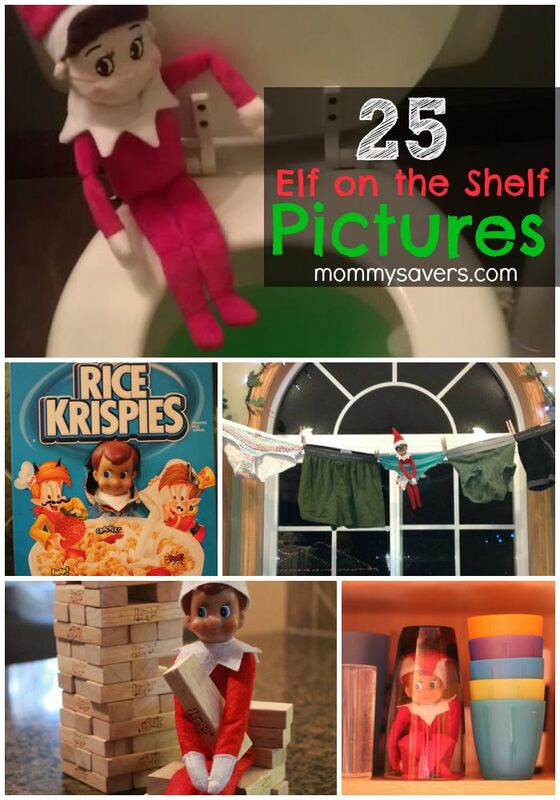 The link that corresponds to each photo will be under it. 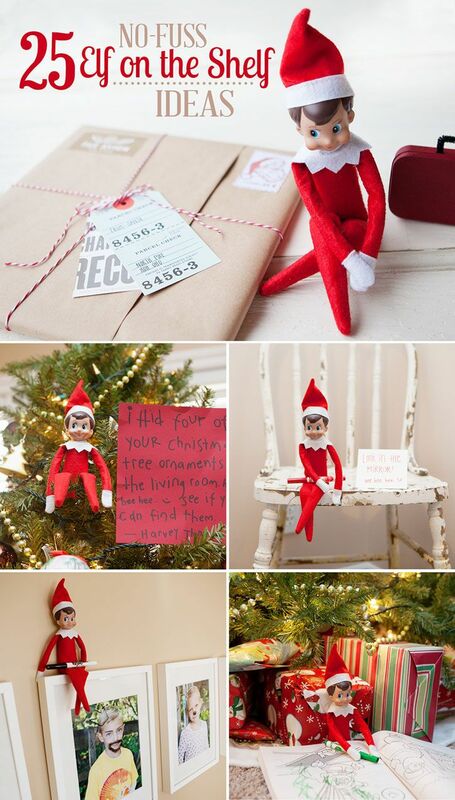 Be sure to check the links for more photos!